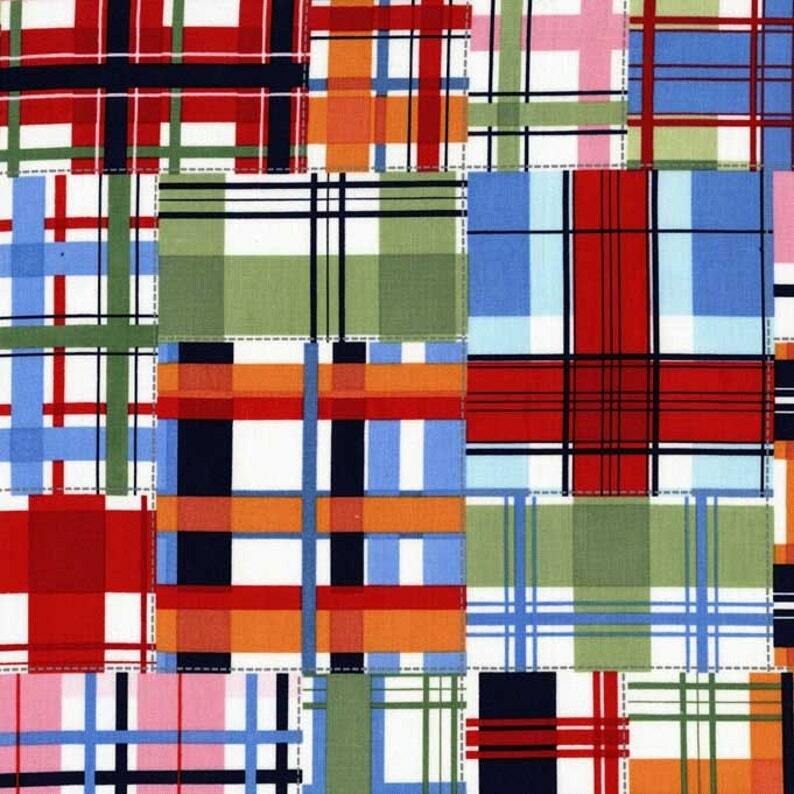 This listing is for Seaside Madras Patch Plaid From Michael Miller. We automatically ship all fabric orders via Priority Mail or FedEx Express. If you purchase a total of TWO YARDS OR LESS and prefer First Class Shipping (and a refund of the excess shipping fees) please leave a note at checkout "First Class Shipping" and we will process your shipping refund as soon as your fabric ships. INTERNATIONAL CUSTOMERS - Shipping Rate is a flat fee for up to 11 yards of cotton. Shipped very quickly! Thanks so much!